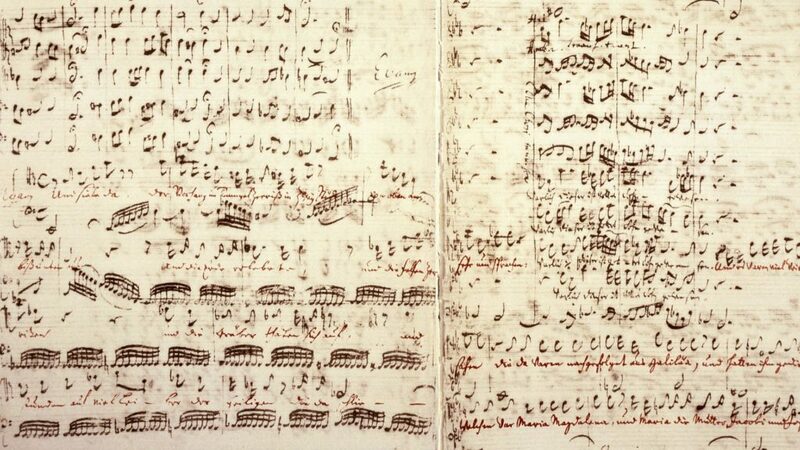 In Bach’s own hand, the score of St. Matthew’s Passion. 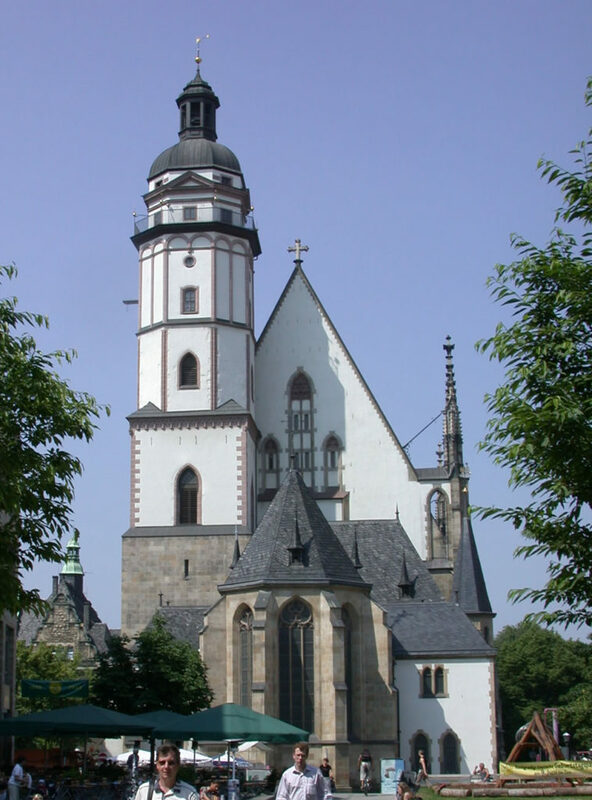 First performed on Good Friday, April 11, 1727, at St. Thomas Church in Leipzig. Bach had been Thomaskantor (responsible for all the music in the church) since 1723. Miserere is a setting of Psalm 51 by Italian composer Gregorio Allegri. It was composed, probably during the 1630s, for use in the Sistine Chapel as part of the Tenebrae service on Holy Wednesday and Good Friday of Holy Week. The work itself is a sublime nine-voice setting of David’s psalm of repentance: “Miserere mei, Deus, secundum magnam misercordiuam tuam”(Have mercy upon me, O God, after Thy great goodness). The Miserere is written for two choirs, one of five and one of four voices, and is an example of Renaissance polyphony. One of the choirs sings a simple version of the original Miserere chant; the other sings an ornamented and intricately interwoven commentary on it.